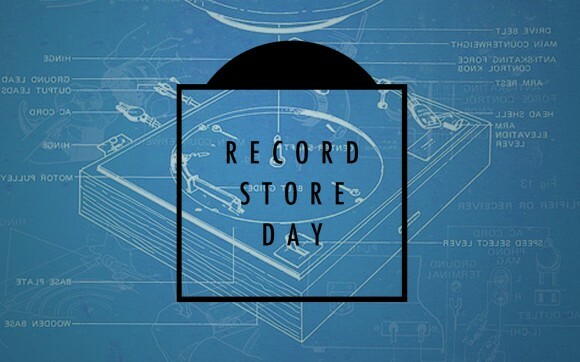 The 7th Annual Record Store Day is April 19th and this years list is a click away, in TWO versions: A handy PDF that you can use as a shopping/wish list and a Pull Down menu with more detail and artwork. *There is chatter in the world about other titles that may not be on the list. These may be things that have a 4/19 street date, but are not RSD releases, for whatever reason. Something you want not on this list, but you know for sure it’s coming out? If yes, are you going to buy it at an indie record store? If yes, awesome. *We’ve said it before, but it’s worth repeating. It’s always a good idea to be BFFs with your neighborhood record store and let them know what you might be looking for. They can’t guarantee you will walk out with what you want, but it’s a good place to start. ALL STORES MAY NOT ORDER ALL RELEASES. ALL STORES MAY NOT GET EVERYTHING THEY ORDER. Record Store Day titles are limited for a number of reasons, and all in all, that’s a good thing. But please bear that in mind when you find something isn’t available.